Mauritius’ financial services sector continues to be the economy’s fastest growing industry while assisting to position the country as a competitive business hub. 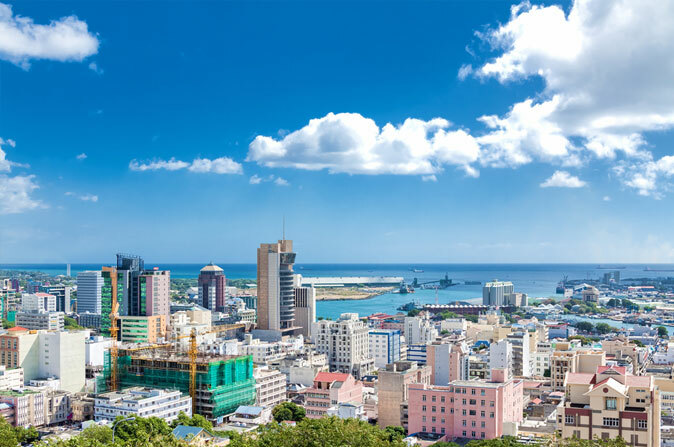 In about 30 years, Mauritius has leapfrogged from a mono-crop economy on the sidelines of Africa into a highly diversified economic base that has become a leader of the continent’s emergence. Today, it is not sugar, but manufacturing, ICT, logistics, financial services and tourism that drive the economy, which expanded 3.6% in 2016, according to national statistics. Mauritius draws strength as a rising financial jurisdiction from this diverse economic base. As of the latest government figures, financial services represent 12% of GDP, compared to manufacturing, the country’s largest sector, which makes up 14% of economic activity. This balanced mix of industries feeds Mauritius with economic resilience while engendering an environment of increased financial sophistication. The Mauritian government has been heavily focused on creating the necessary environment for foreign companies to incorporate themselves in the country and employ local talent. Mauritius has accomplished this through an enviable corporate tax rate, set at a standard of 15 per cent for individuals and businesses, and by applying best practices. For example, the financial services sector follows the Investment Promotion and Protection Agreements, which the country signed with 36 other countries, allowing Mauritius-based entities to benefit from comprehensive protection against the expropriation of foreign assets. Mauritius also has plans in motion to improve support for the financial services sector by augmenting the local talent pool skillset and infrastructure, as well as by updating institutional policy. These improvements will help, yet investors point out the country’s low levels of corruption and observance of the local legal system as the true cornerstones of its global competency. Such incentives have made the jurisdiction an easy sell for finance and wealth management professionals, says Ruhee. “Today, Mauritius has the fastest growing wealth market in Africa and ranks amongst the leading African countries in terms of talent attraction,” he notes.